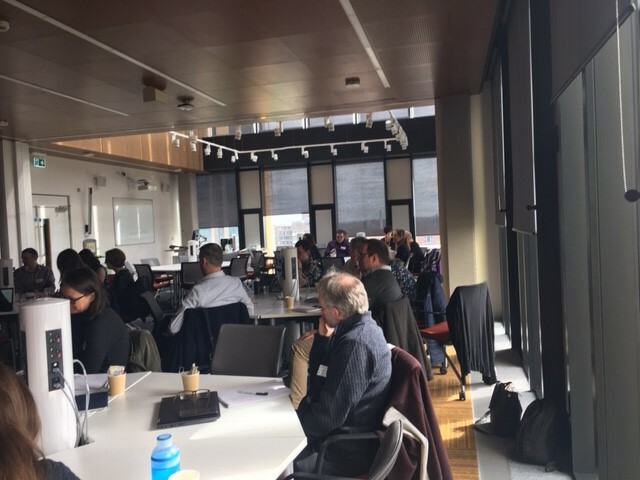 Laurian Williamson reports on the RDMSG's highly successful recent event looking at emerging workforce skills requirements for research data management. It’s not too late to kick off a great academic year of professional development with a visit to the Mercian Collaboration Conference 2017. At last, the long awaited and eagerly anticipated Mercian Conference 2017 is open to delegates bookings. Drawing together over hundred delegates and speakers from across the Mercian region, this conference will be an opportunity for all library staff to meet, exchange experiences and catch up with colleagues from across the region.